With Timmy Jernigan out for four to six months, the Eagles are bringing in a potential replacement for the time being. The Eagles hosted former Falcons and Ravens DL Courtney Upshaw today. 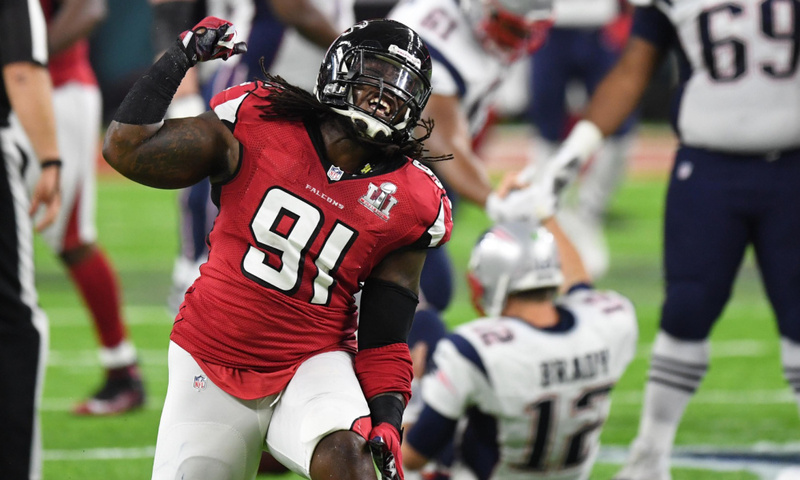 Source: free agent Courtney Upshaw visited the Eagles. Versatile former Raven and Falcon who played snaps at DT in 2017. Upshaw is a versatile defensive linemen who most recently has played defensive tackle. 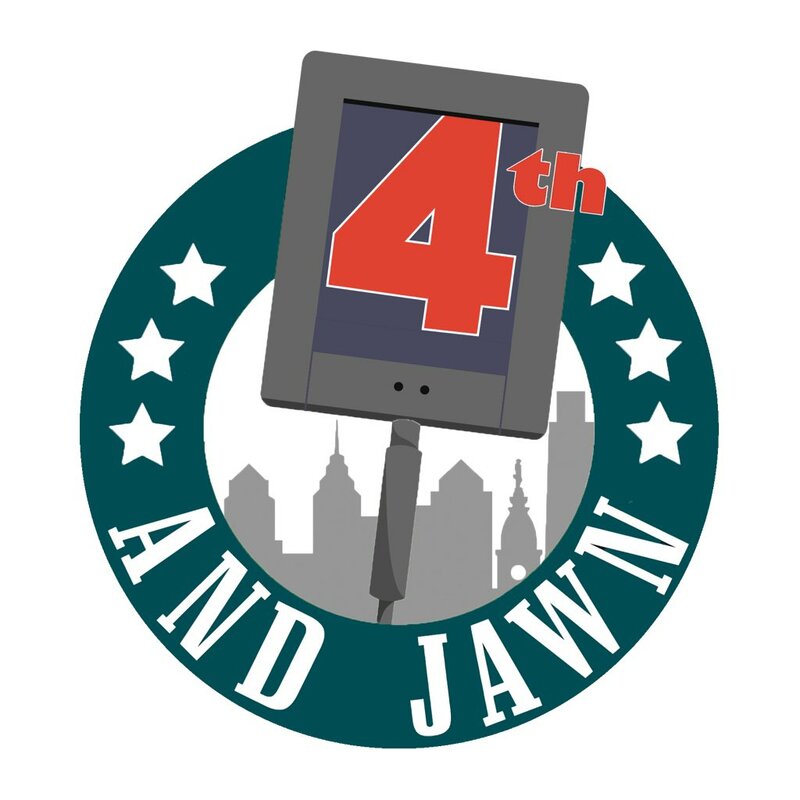 With Jernigan out for the immediate future, Upshaw could add a lot of value to the Eagles as well as depth later in the year. It’s a smart and cheap signing for the Eagles, he’s a player much like Torrey Smith last season who adds that veteran leadership and experience when it matters the most.